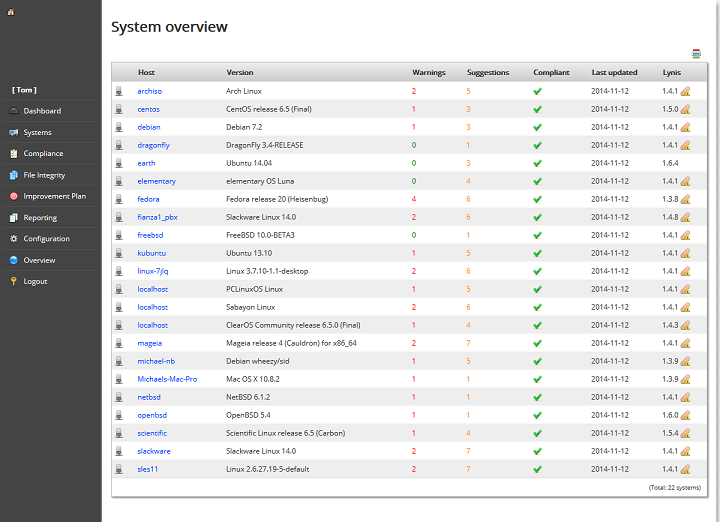 With all the data collected, the interface shows you an overview of the available systems and key findings. For example when your client is outdated and the amount of open warnings and suggestions. You want more than just some overviews, so that is where the detailed view comes in. This shows you exactly what has been discovered and provides pointers on where to go next. Other useful overviews are provided by the reporting section. It contains commonly used reports, showing the collected data. Also useful to export your data and perform bulk actions on them. 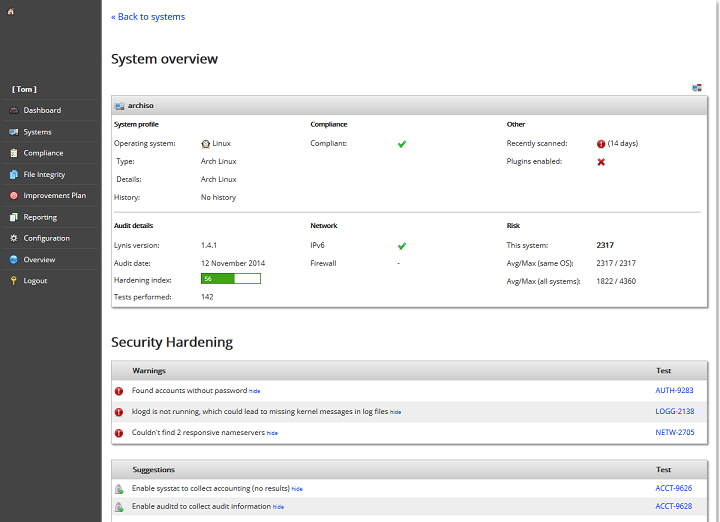 The dashboard within Lynis Enterprise helps you quickly discovering the status of your systems. 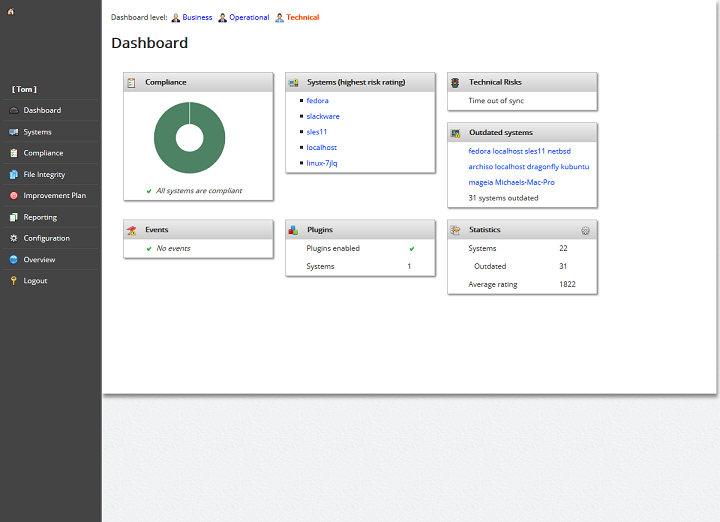 Instead of just one dashboard, it contains a dashboard per audience group. After all, your manager might be interested in just compliance, while you are interested in dealing with the technical details. Implementing security is not an easy task. Even knowing where to start can be hard. Not anymore, as we help you with defining priorities. The custom implementation plan determines automatically what areas of improvement are the most interesting to start with, including the reason. Don't know where to start? 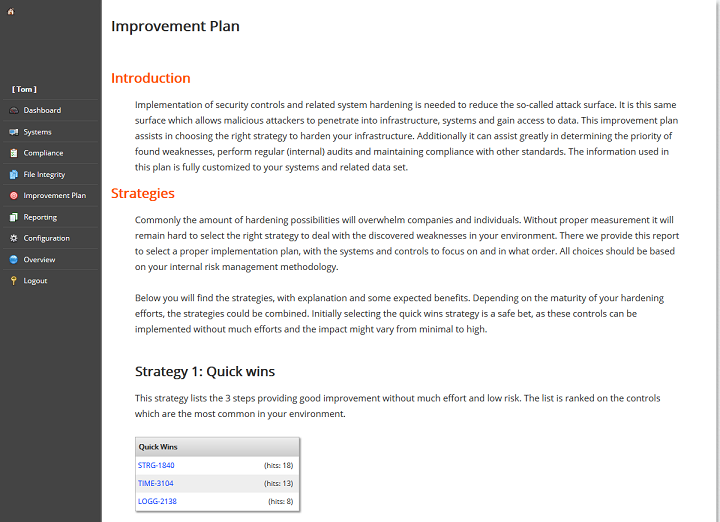 The custom improvement plan helps you determining your priorities. Increase automation possibilities with the Application Programming Interface (API). This REST API can be used to automate tasks with your favorite programming language or tools like cURL. Our API is available via a web browser and scripts. This way it is easy to find the data you need, and then automate your actions. 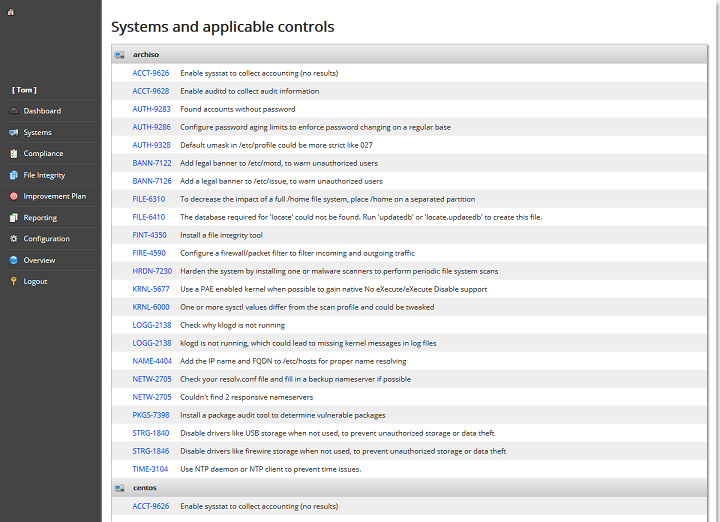 The Lynis Enterprise solution includes a technical audit tool (Lynis), that runs on Linux, macOS, and other flavors of Unix. No more customized scripts, but well-tested software! 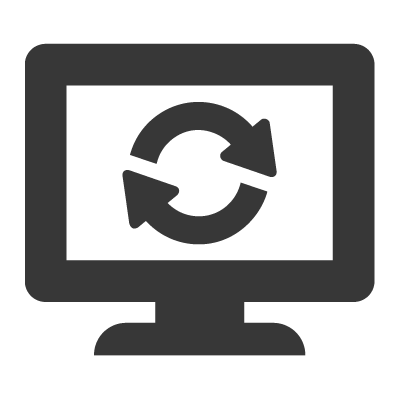 Our software has the main focus on Linux, macOS, and Unix. An extensive security audit will be performed by determining what operating system is running and what available tools can be used.